Thanks for joining us at the Glen Ellyn Backyard BBQ! This year, summer didn’t end on Labor Day! 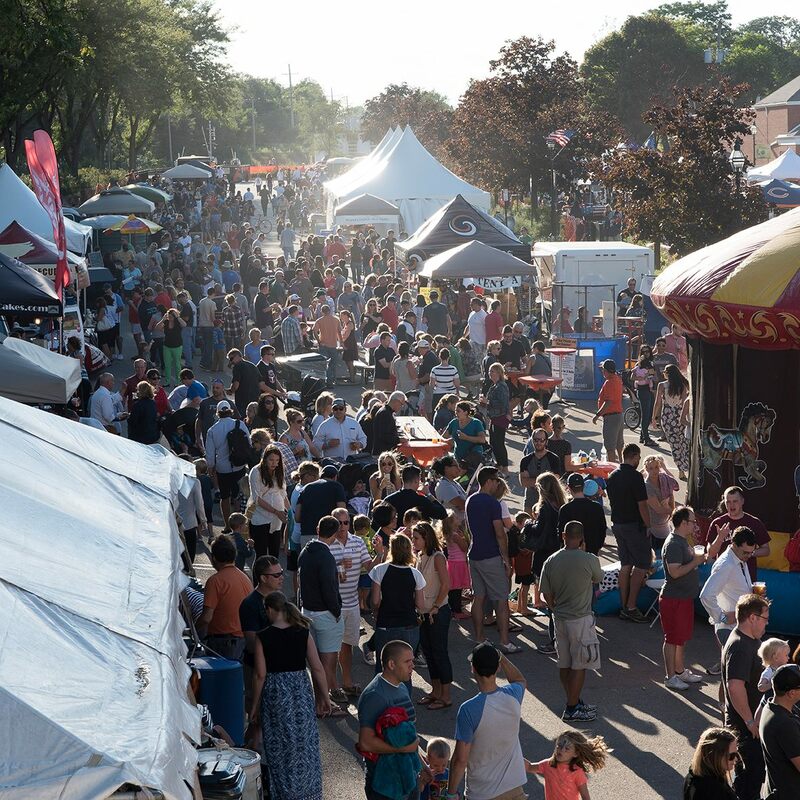 The Glen Ellyn Backyard BBQ returned for its 8th year on Saturday, September 10. Thousands of community members joined us for the “ProteinPalooza,” a day of food, family-friendly activities, concerts and of course, barbecue! Attendees enjoyed the sounds of outstanding bands, including The Neverly Brothers, Expo 76 and the Total Pro Horns, Bill “The Buddha” Dickens, and the Glen Ellyn School of Rock Instructors, and noshed on perfect festival food from Steamboat Barbeque, Real Urban BBQ, The Stand, Skuddlebutts and Cap May Crab Cake Factory. The kids had a blast at the Piglet Playland, featuring a bounce house, dunk tank and more! All proceeds from the event went directly to help the homeless families served by Bridge Communities. Thank you for your support, and we can’t wait to see you next year! ← We’re proud to announce our scholarship recipients!